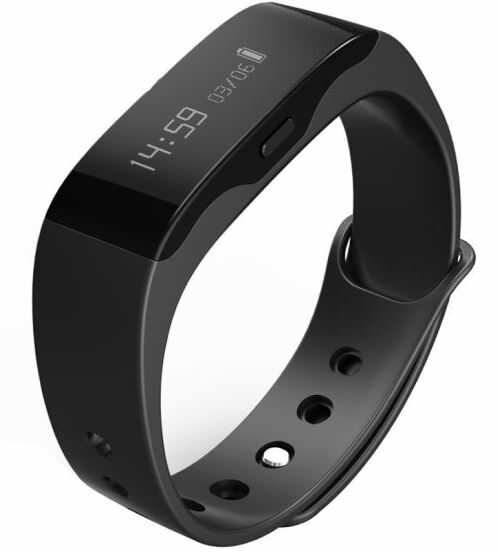 Portronics India has launched the YOGG smart wristband that works as a personal fitness and activity tracker. As per the brand, the wearable is comfortable to wear as it offers a soft strap. The device comes with a 0.9-inch OLED display that shows your daily stats, and also works as a watch and caller ID for your smartphones. The Portronics YOGG smart wristband is capable of tracking your daily activity, exercise levels, monitor sleeping patterns, and gives motivational feedback to shift the wearer towards a healthier lifestyle. The device lets you configure it as a beeper for calls, social networking messages, and it also gets an in-built anti-theft/lost feature. The YOGG promises to deliver five days of battery life on a single charge. The Portronics YOGG is compatible with both Android and iOS smartphones through an application called YOGG that is available on Google Play Store and Apple App Store. The wearable has been priced at Rs 2,999, and is available across channels in black.